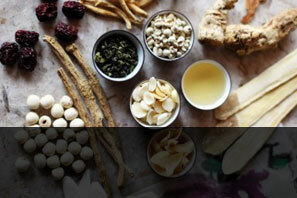 Oriental medicine addresses dysfunction by restoring vitality and balance to the organs and energy of the body. 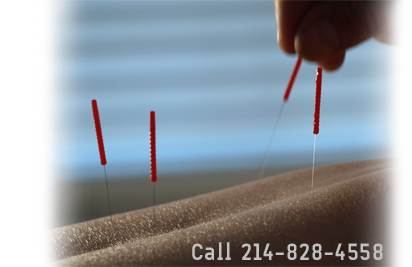 By adjusting the body towards balance with acupuncture, moxibustion and herbs, we can positively affect a great many issues with profound results. My clients and I have repeatedly witnessed the healing power of Chinese medicine. For most people, acupuncture works! We are in network providers for Blue Cross Blue Shield, PHCS/Multiplan and United Healthcare. Verify your coverage here. By stimulating precise locations, communication is restored and energy flows are balanced. So thin, up to 40 acupuncture needles can fit inside a single hypondermic needle. "Moxibustion" or Japanese heat therapy is one of the most powerful forms of stimulating acupoints throughout the body. 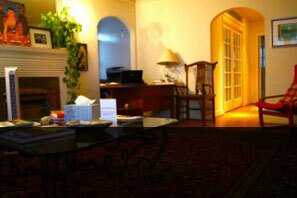 Unlike visiting a medical doctor, you'll leave the Morningside Clinic feeling relaxed and revitalized. 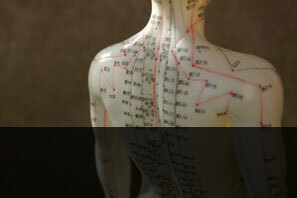 We practice classical forms of acupuncture at the clinic. 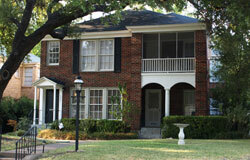 The two systems of acupuncture that I draw from are Traditional Japanese Acupuncture and Master Tung’s Acupuncture. They are both powerful systems of healing that can achieve remarkable results in only a few treatments.